Finally, my blog is alive back in new domain (khay.me) with a new theme based on Tonari no Kaibutsu-kun anime. So I decided to write things about that anime as the very first newly updated. Tonari no Kaibutsu-kun, to be blunt, is an amazing love story. Amazingly, the appeal does not depend on the size of one’s breasts. The two main characters, Shizuku and Haru, make up a hilarious dynamic duo. They are both socially awkward, combined with the fact that they have no earthly idea of how a relationship works. This is actually a big positive, simply because the story avoids all the generics in your typical relationship cycle. Skip the “fated encounter”, the “commonalities”, the “date”, the “predicament”, the “make up”, and the “confession”. Haru and Shizuku are simply oblivious to the norm, which allows them to clearly speak their minds. Imagine blurting out everything you think and how ridiculously entertaining that would be. This is one of the primary reasons why the characters in Tonari are so lovable and funny. 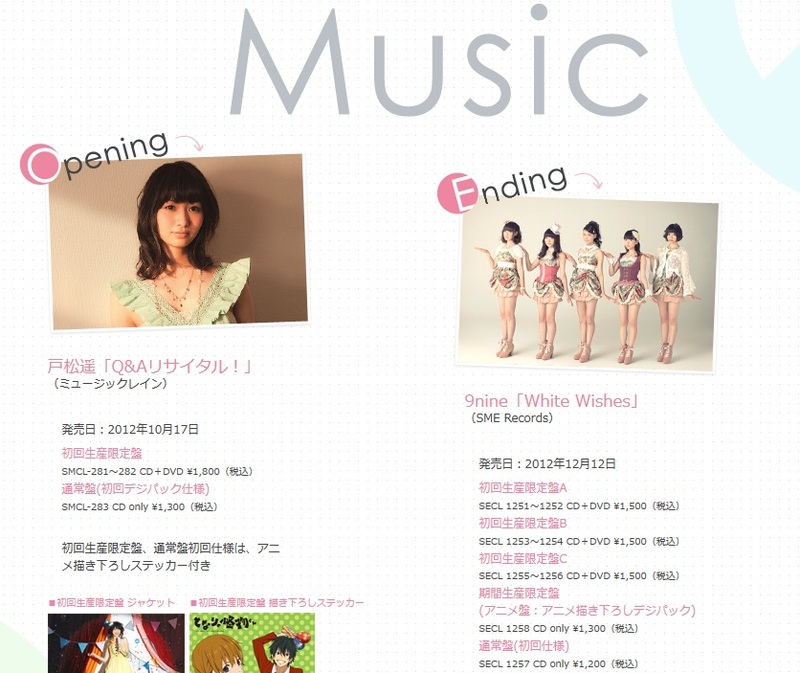 Opening theme is “Q&A Recital!” by Haruka Tomatsu and ending theme is “White Wishes” by 9nine. Here, take a look. I was really addiced to that anime since I watched the very first episode (well, to say the truth, Haru is somehow like me lol) Now, continue reading Manga and still waiting for upcoming OVA. Already decided to cosplay as Haru, but no still no budget! Also need Nagoya for that too lol. Oh, check this soundtrack 手つかずの感情 (Tetsukazu no Kanjou)!! Everytime I listened it, my mind feels calm and happy.. and feel like missing someone. Favorite soundtrack in the whole anime. 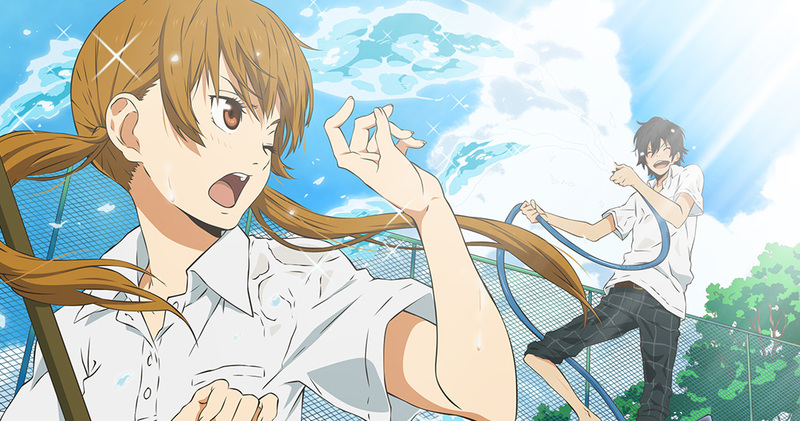 According to the official website, an OVA of Tonari no Kaibutsu-kun was announced to be released in the summer of 2013. It will be bundled with the 12th volume of the comic book. Still no news about 2nd season but manga is still ongoing and there’s enough material for a 2nd season already but I want them to release more chapters and have a abundant number of chapters that a 3rd season is possible after the 2nd season happens. Whatever, my dream ending will be Haru ❤ Shizuku.